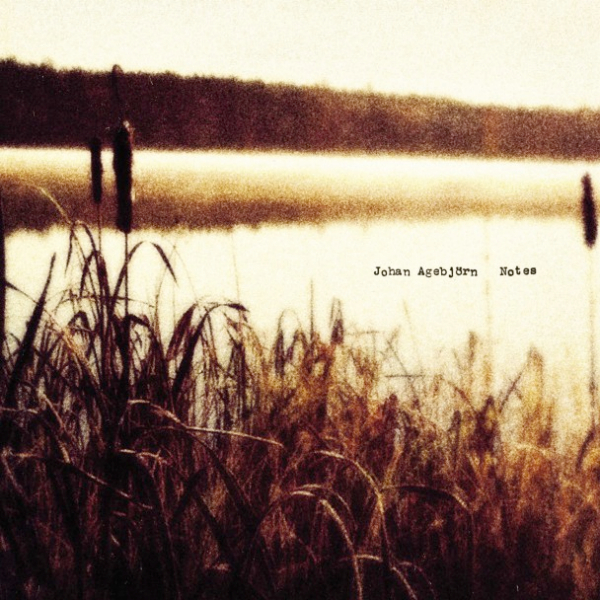 I’ve been a fan of Johan Agebjörn’s music for nearly a decade now, ever since I came across Sally Shapiro’s Disco Romance in 2006 (she was one of our first posts). The Agebjörn-Shapiro partnership has been fruitful over the past decade, ranging from the icy Italo-disco excellence of Disco Romance and 2009’s My Guilty Pleasure to 2013’s dance-tinged Somewhere Else — all excellent albums that had an identity of their own. Agebjörn’s role as producer and composer has been continuously impressive, making any news of a project he’s involved with worth checking out. Look for Notes on February 10th.